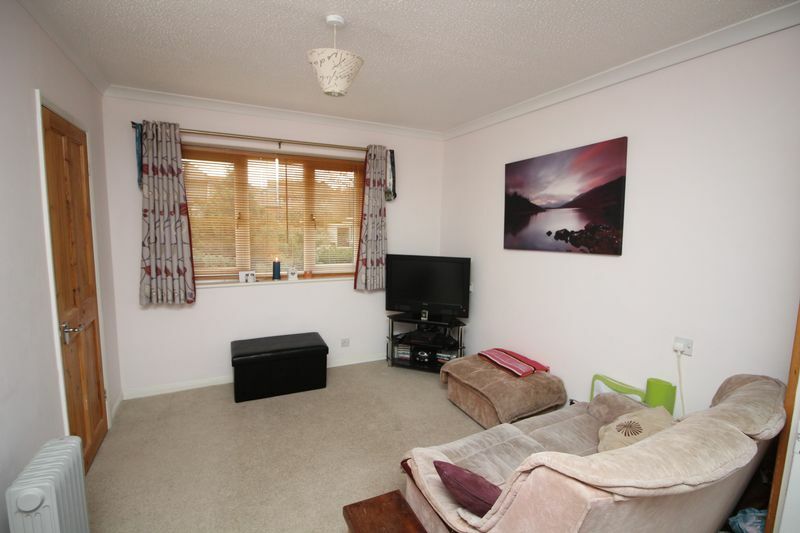 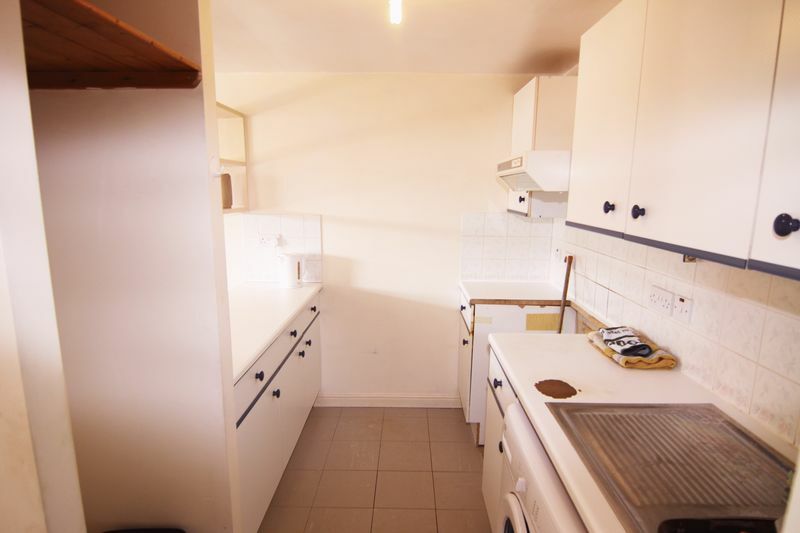 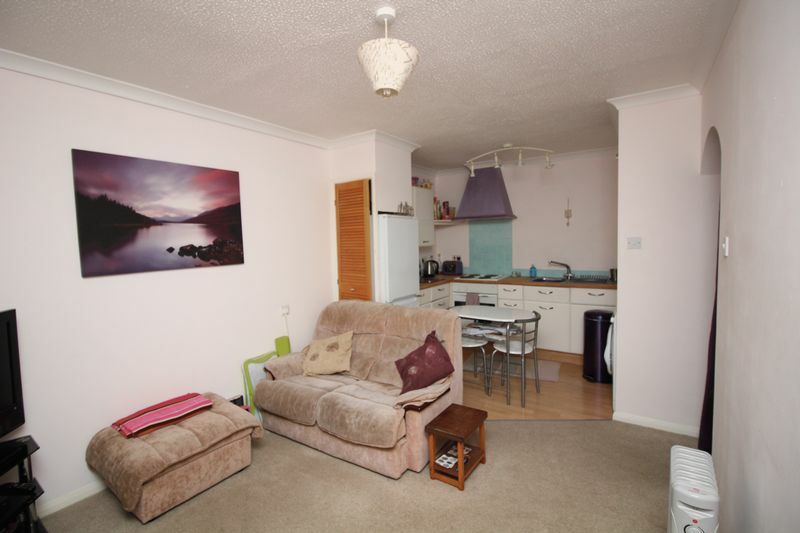 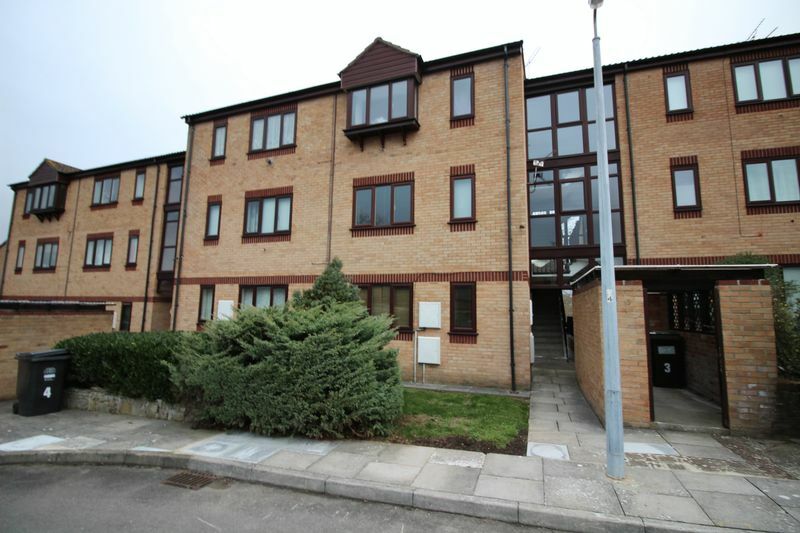 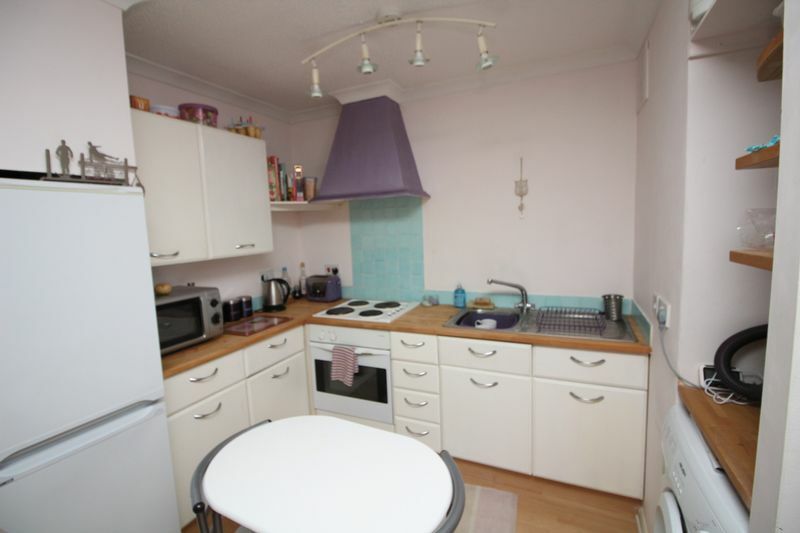 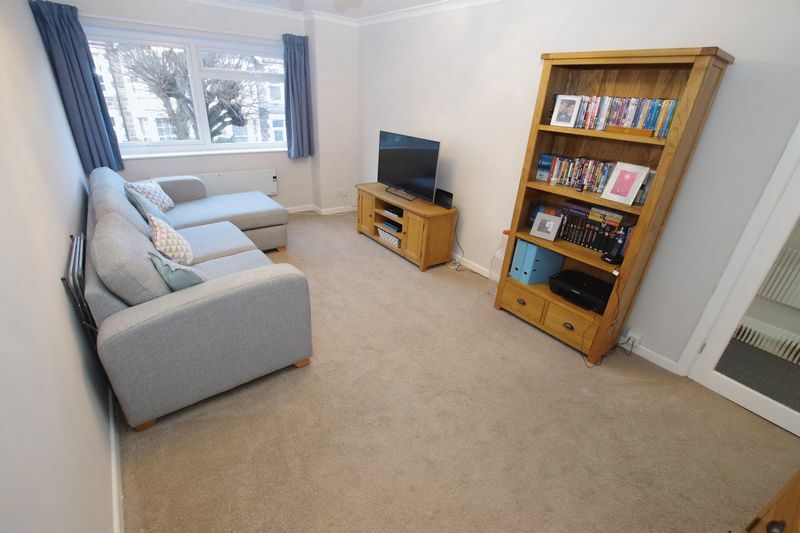 A 1 bedroom well modernised ground floor flat with it's own entrance, private decked sittinng out area and off road parking. 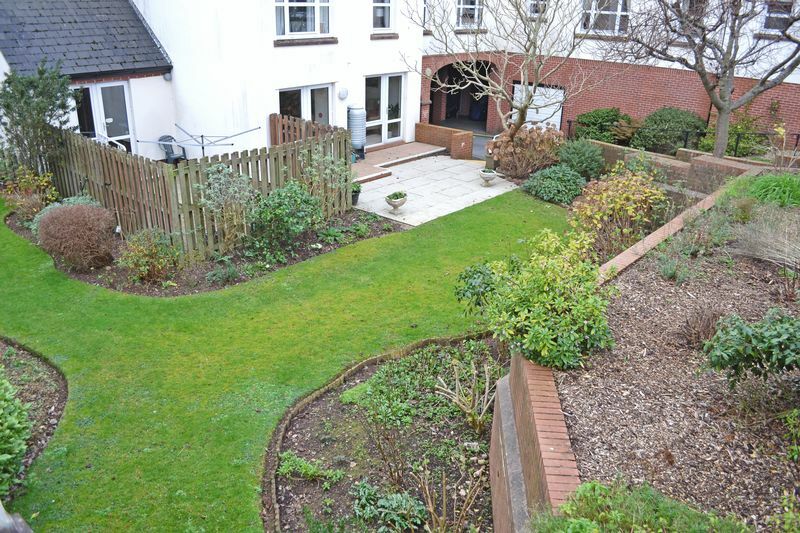 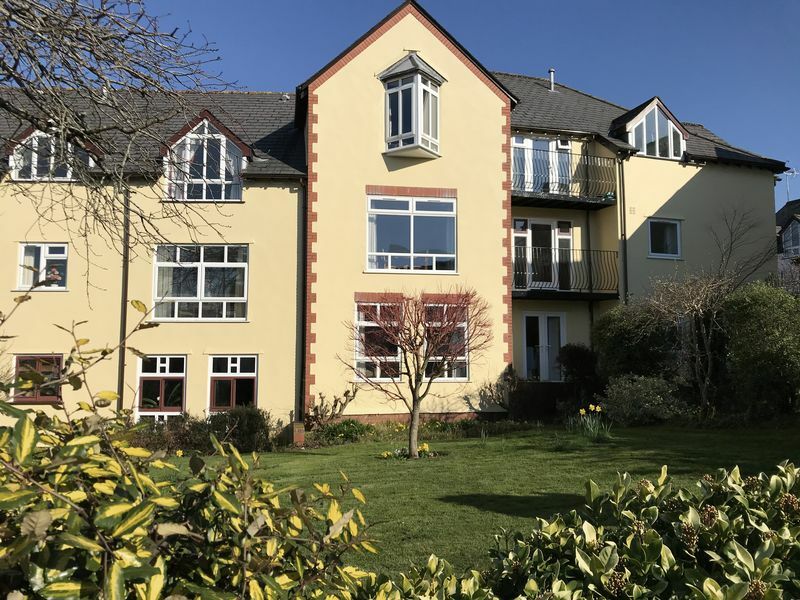 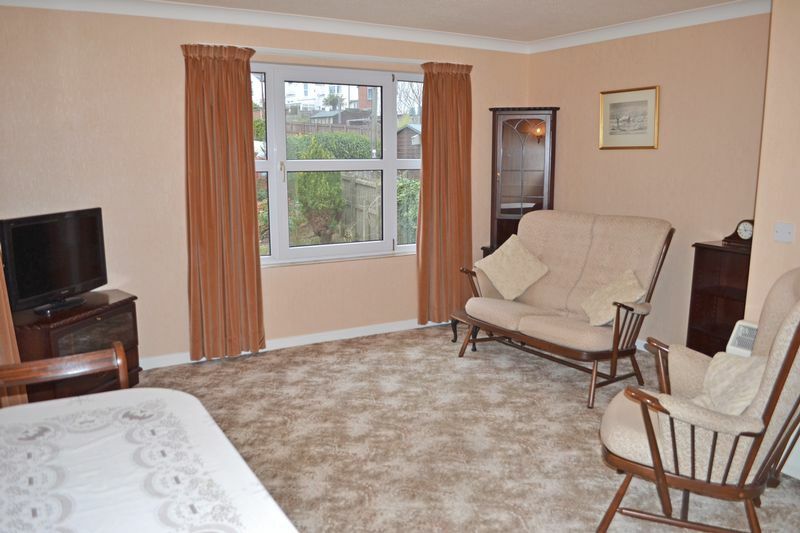 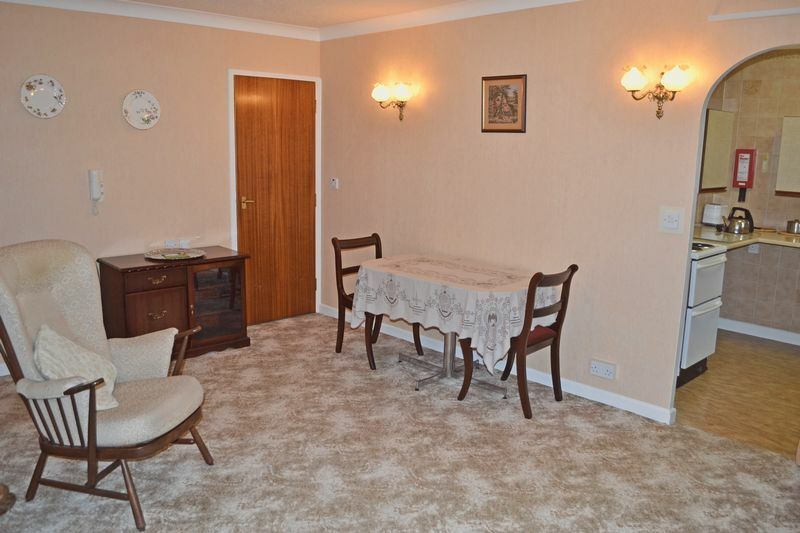 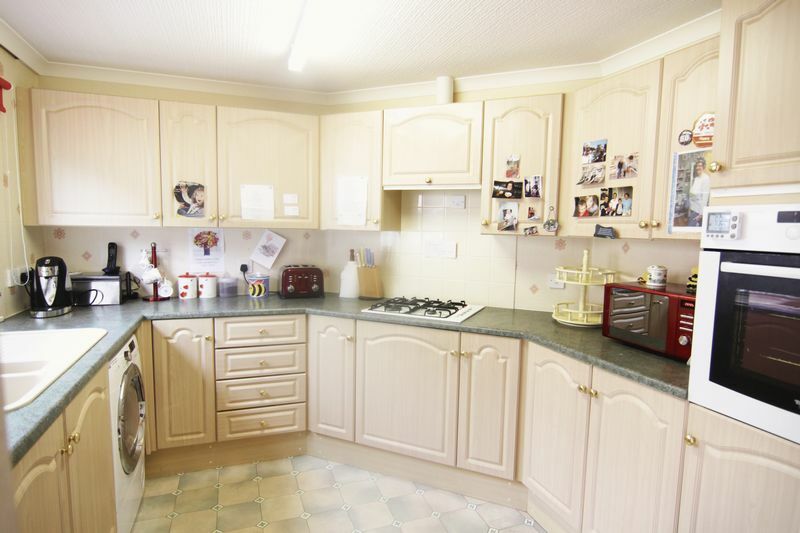 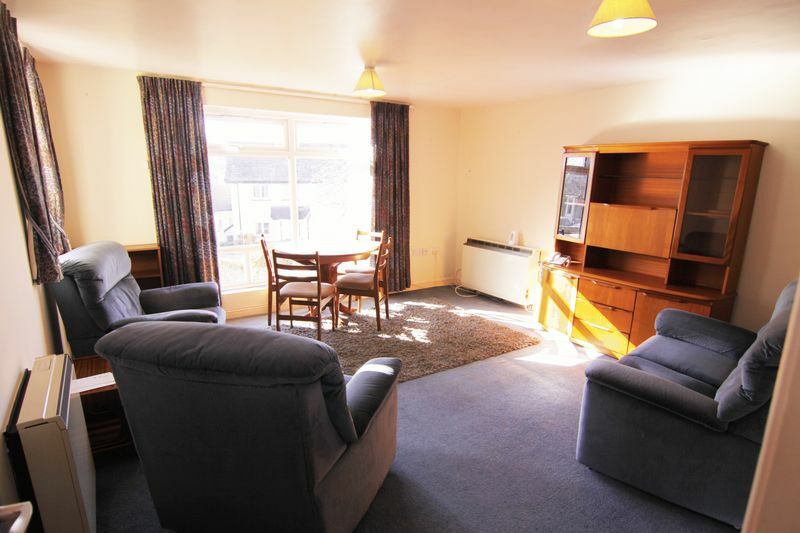 A Lovely One Bedroom Ground Floor Apartment In A Popular Retirement Complex In The Town Centre Close To All Amenities. 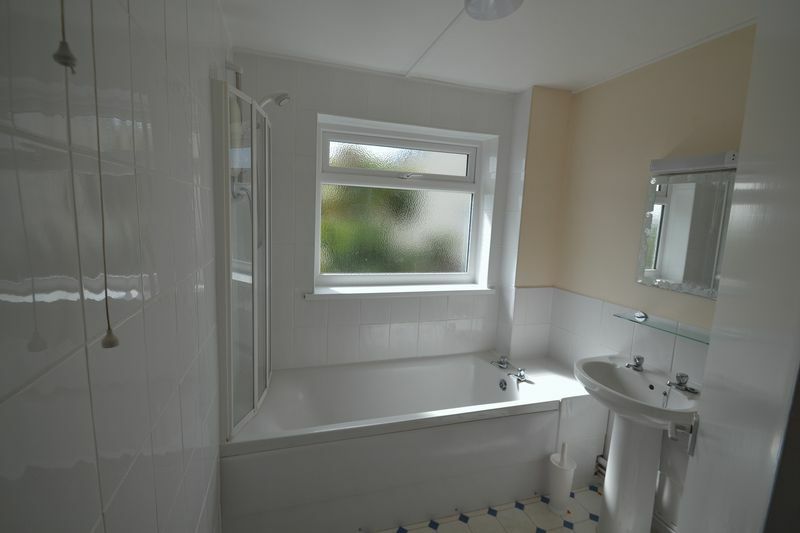 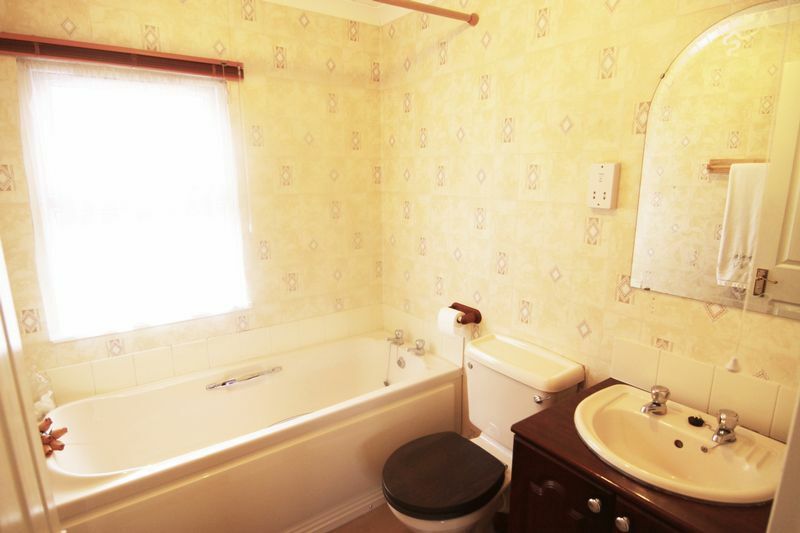 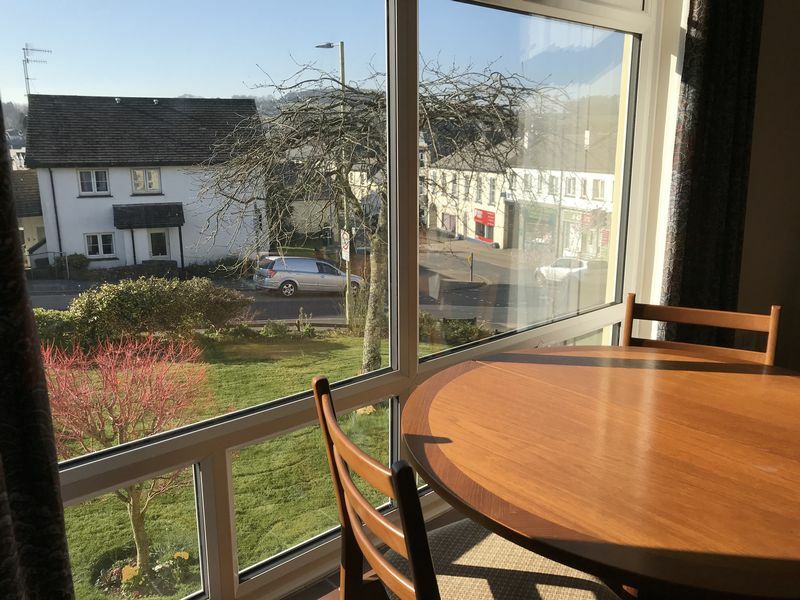 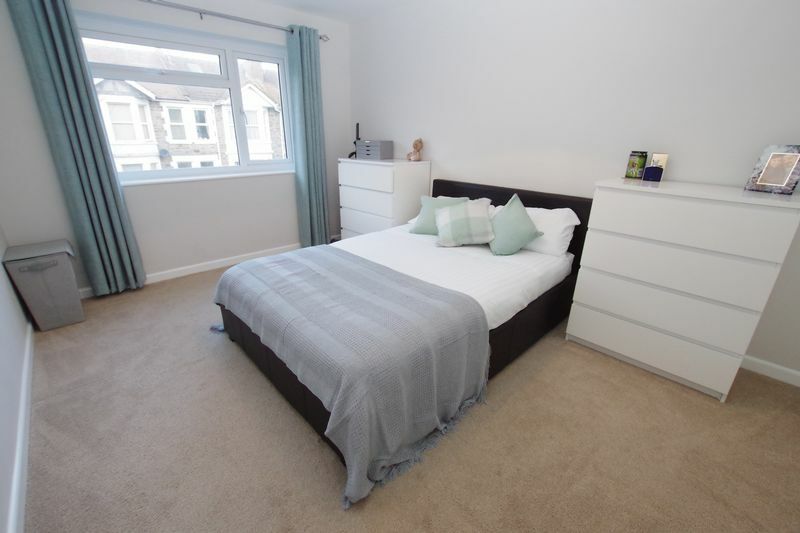 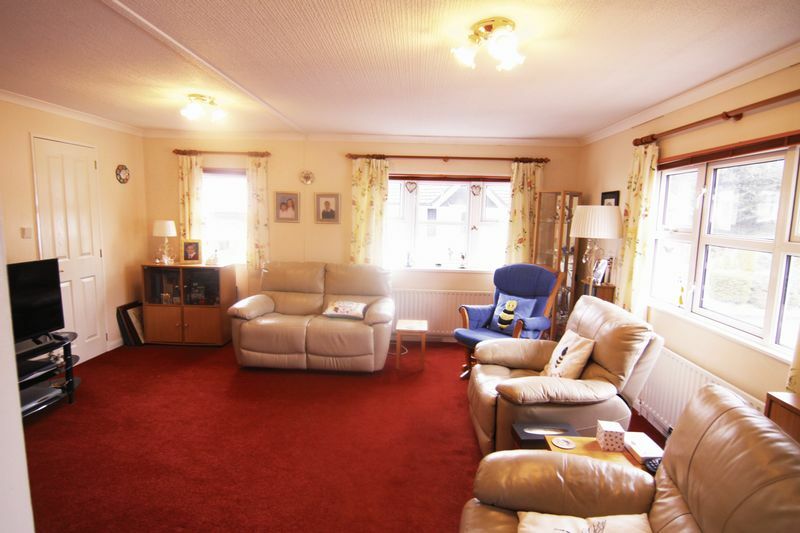 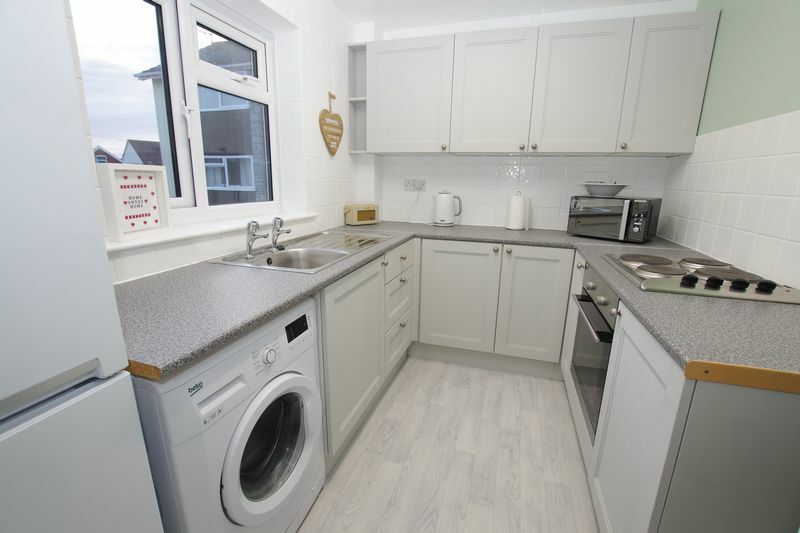 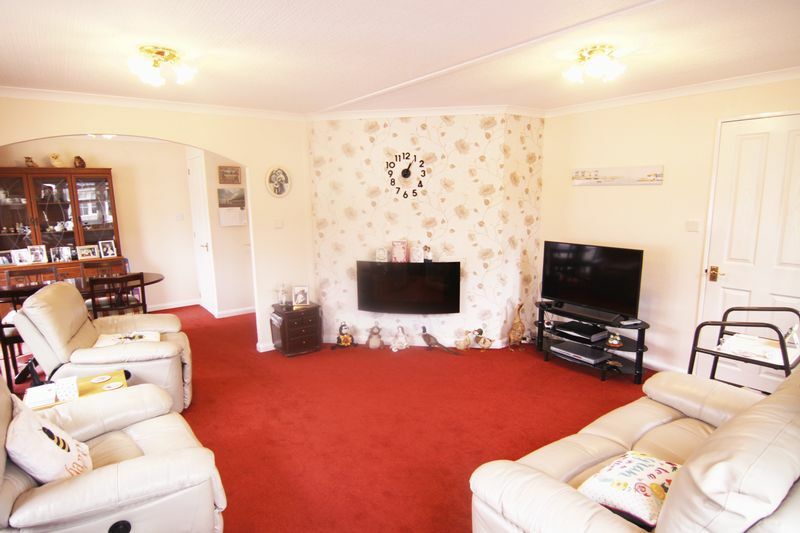 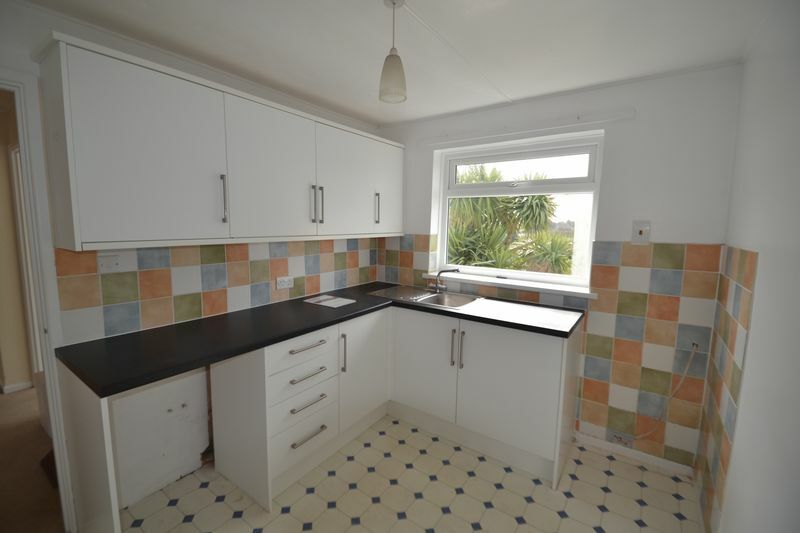 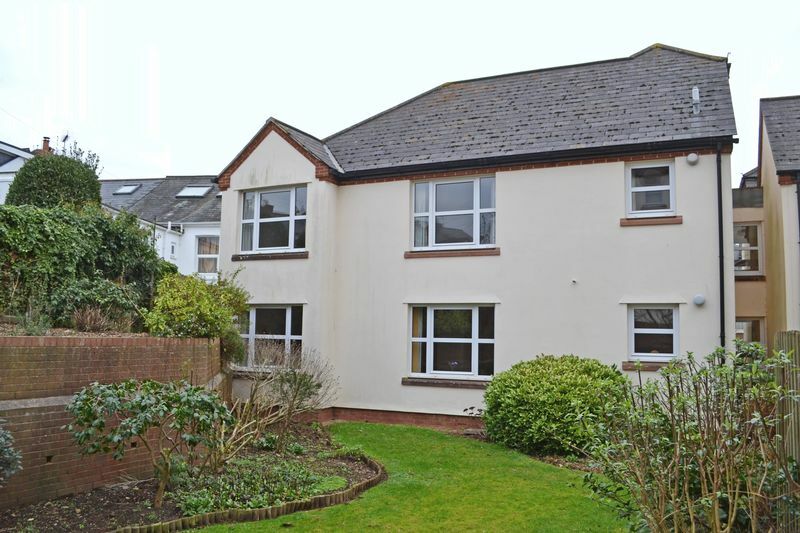 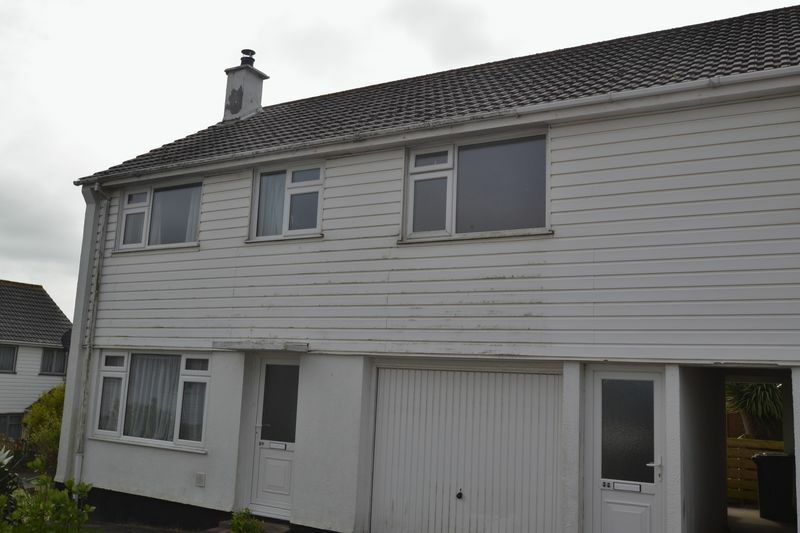 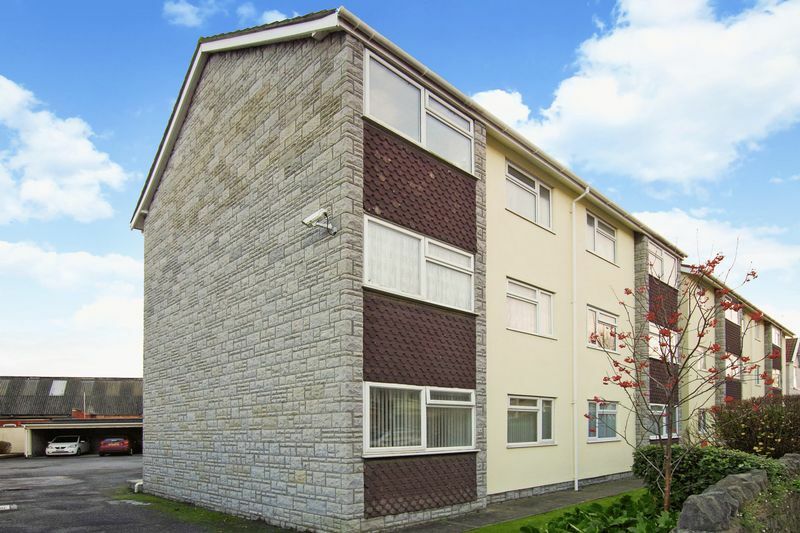 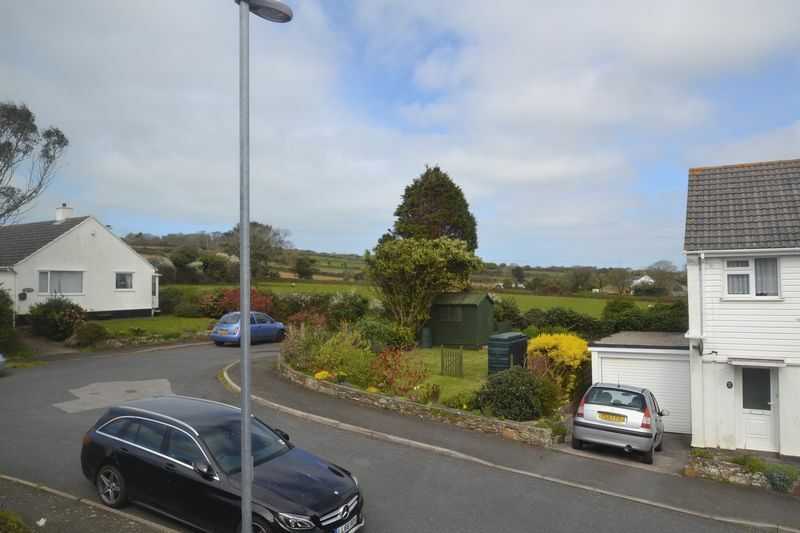 A well presented park home situated in a popular development of similar properties in a semi rural location but just a few miles from the town of Okehampton.